Book Culture on Columbus's Women in Translation Month Display! August is Women in Translation Month! We've celebrated with a cocktail hour and an author Q&A as well as other events, and Book Culture on Columbus joins in the celebration with a display, featuring some of their favorite books by women writing in a language other than English. Read more about Book Culture on Columbus's Women in Translation Month Display! 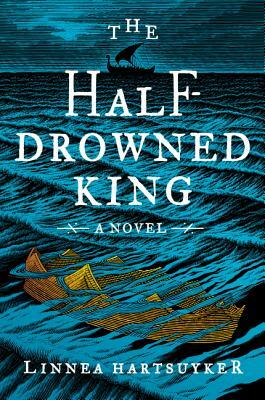 Sara, from Book Culture on Columbus, reviewed Linnea Hartsuyker's The Half-Drowned King! Read her review to learn more about this exciting adventure story! Khiara M. Bridges is Professor of Law and of Anthropology at Boston University. She is the author of Reproducing Race: An Ethnography of Pregnancy as a Site of Racialization (2011) and The Poverty of Privacy Rights (2017) out this past June from Stanford Law Books. 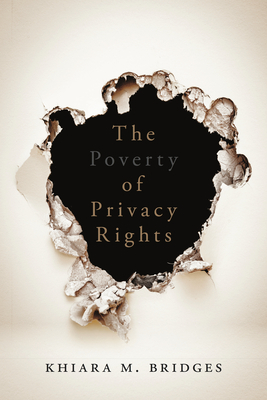 Khiara took some time to answer a few of our questions about The Poverty of Privacy Rights, ethnographic research, and poverty in the United States. August in Women in Translation Month--a whole month dedicated to celebrating literature by women in translation! We started the month by talking about some of our favorite books by women in translation; on Friday we hosted a fantastic event with translators Susan Bernofsky, John Keene, Ann Goldstein, and Nathan Xavier Osorio. 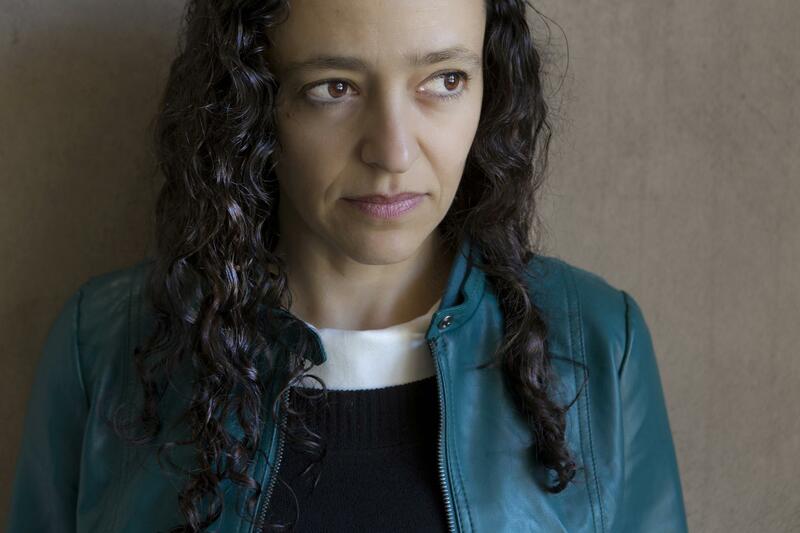 Next up we have Lina Meruane, an author we love, whose book Seeing Red was translated by Megan McDowell. Read more about It's Women in Translation Month! 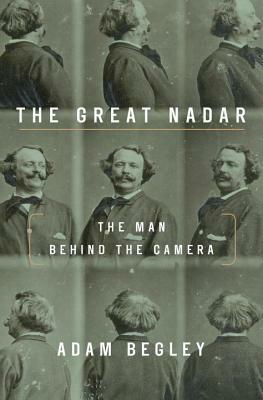 If you're in need of a new book, look no further. Check out the books we chose to send as part of our subscription program for the month of August! Book Culture on Columbus just put up a display that features excellent debut novels that began some of our favorite authors' careers. 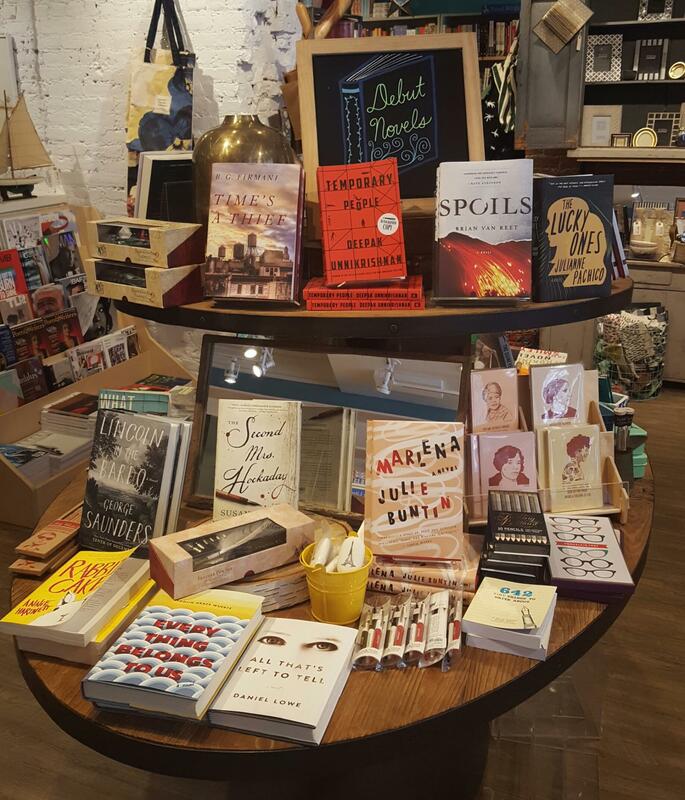 The display is pictured here, but be sure to stop into the store to get a closer look - and read some great novels! Earlier this summer, we did a series of blog posts, highlighting what Book Culture employees were planning to read this summer. 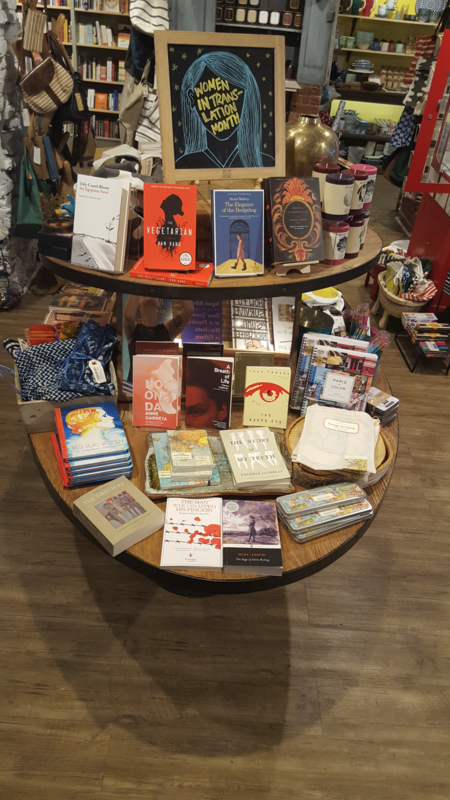 But right now, Book Culture on Broadway has a beautiful display up for some of their reads! Check out some of the great novels, cookbooks, and poetry below, and find your next summer read. Also, be sure to stop by the store to see the display for yourself! July 18, 2017 marks the 200th anniversary of Jane Austen's death. This anniversary, we celebrate with several new publications on the life and work of the beloved author of Pride and Prejudice and Sense and Sensibility. 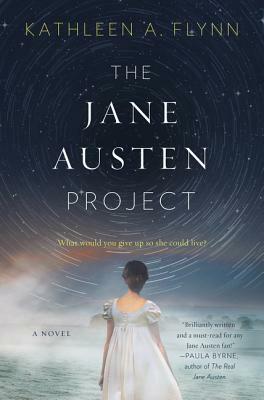 Among these is Kathleen A. Flynn's The Jane Austen Project, a tale of literature, romance, and...time travel? Kathleen was kind enough to answer some questions on her book!